Family show comprising circus, music and dance. "A new and exciting entertainment experience. 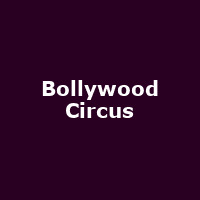 A multicultural performance of music, dance, and circus "Bollywood" style"